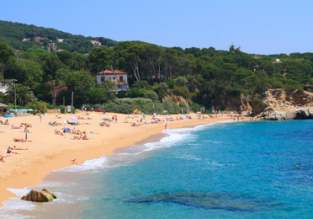 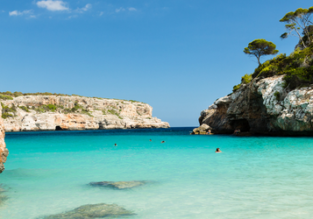 SUMMER: Cheap flights from London to Mallorca for just £16! 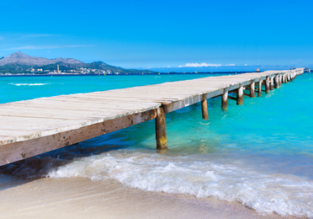 XMAS & New Year! 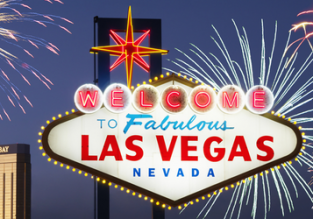 Cheap non-stop flights from London to Las Vegas from just £335! 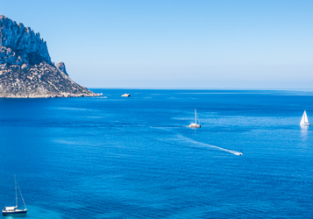 Cheap flights from UK cities to Ibiza from only £7! 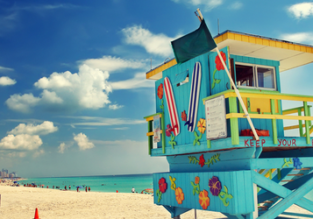 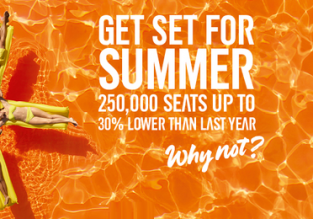 SUMMER: Cheap flights from the UK to Miami from only £284!